Aloha! 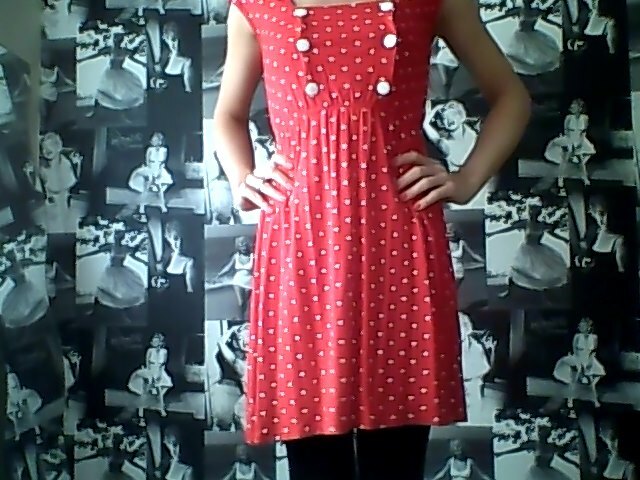 Today I wore a dress that I haven’t worn in a very long time. I bought it around the same time I purchased the Cherry Print Dress featured in my last post. It is a lot different to my usual style but it is very cutesy & I love the vintage style. 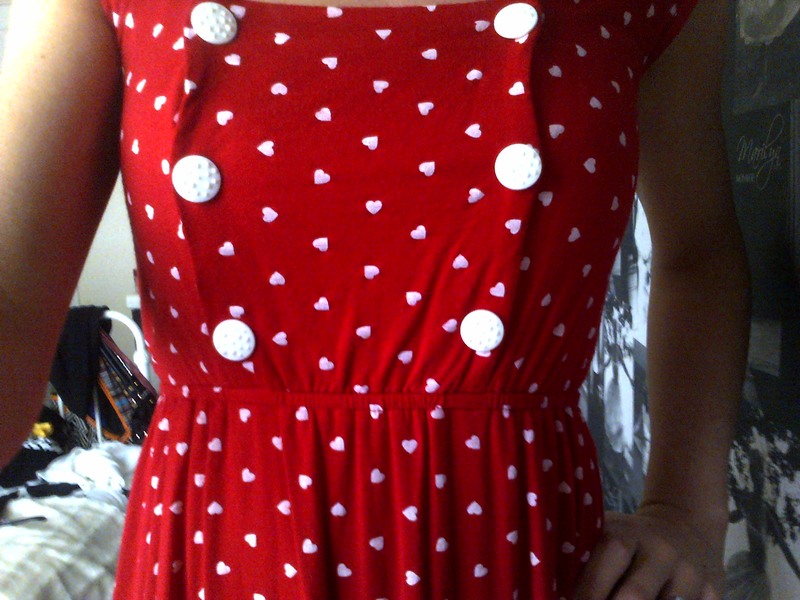 It has 6 cute buttons & an all over heart print. 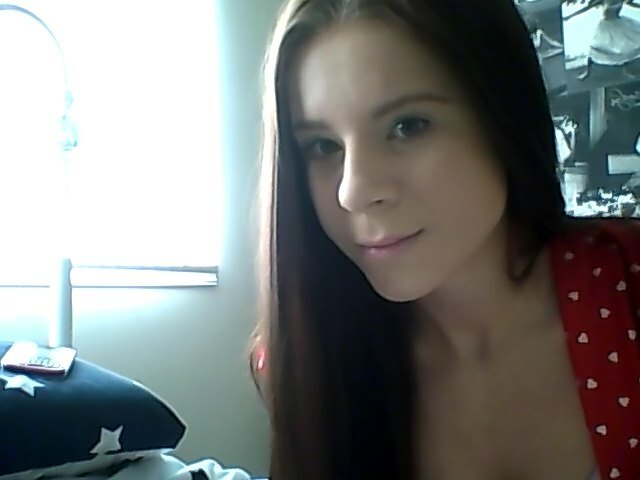 I have been working this afternoon but I only have one more shift until I have a weeks holiday. I hope the weather is nice next week. There was also a mix up with my holidays & so I hope it is all sorted by tomorrow. Here’s to nice weather! Loving that dress! That is a lovely little frock! I love the hearts, but especially those buttons! I’m in LOVE with that dress. It’s perfect for any event-so adorable! You look great in it.